Disney Timeline from D23. 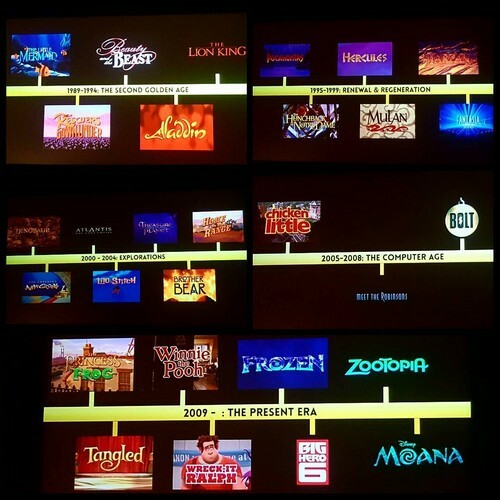 A timeline of the different eras in Disney's history. The "present era" is defined as starting with TPatF.. HD Wallpaper and background images in the The Disney Revival Era club tagged: photo disney revival current present era timeline history d23.